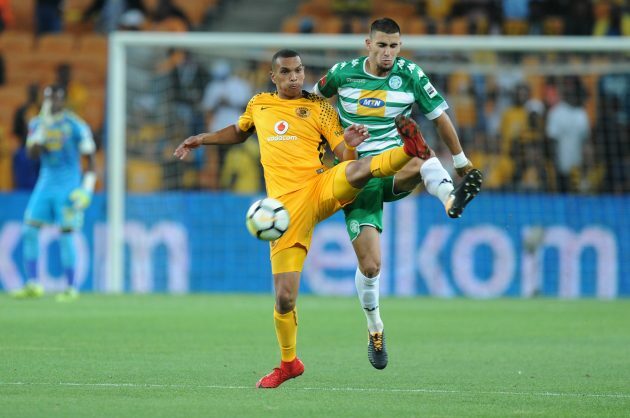 Bloemfontein Celtic have confirmed that Lorenzo Gordinho has written a letter asking to be released so that he can to re-join Kaizer Chiefs. Chiefs have already written a letter to Celtic asking Siwelele to release Gordinho from his loan contract, but Siwelele are not keen to release the player. “It’s true that Gordinho wrote a letter to tell us that he was unhappy and that he wanted to return to Chiefs. But we won’t be dictated to by a player,” Celtic media officer Sello Nduna told the Daily Sun. “We got him on loan for one season and we won’t release him, that’s the bottom line. Then Chiefs have to bring Mahlasela back us, so that we can be even,” he added. “Our advice to Chiefs is that they must wait for December and stop violating the agreement. They must respect the contract,” Nduna continued. Nduna admitted that the club was going through financial problems, but insisted that players’ salaries have been paid. “Gordinho has been paid just like the other players. Whether he likes it or not, he’s our player and he’ll play for us,” concluded Nduna.